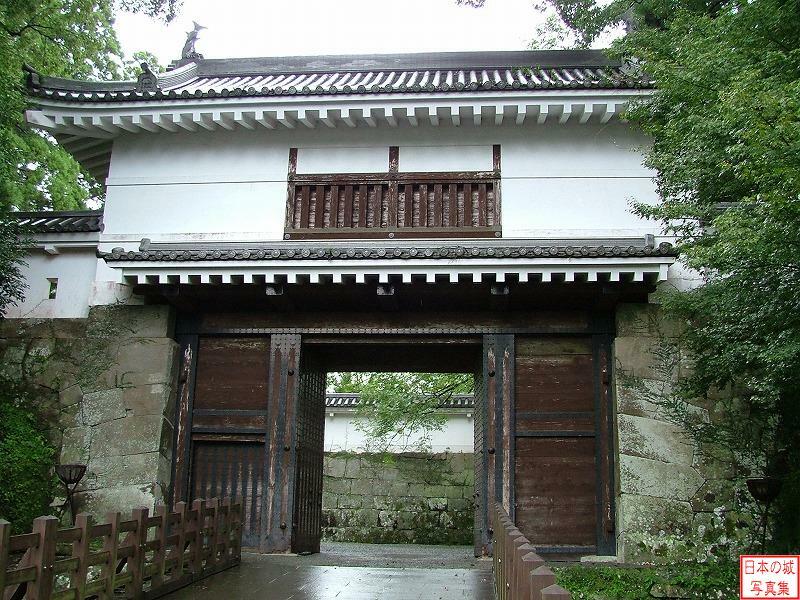 Obi-jo's beginnings aren't very clear, but there's a record of the Shimazu clan's Tadatsugu Niiro being the ruler of the castle during the 2nd year of Choroku era (1458), and the castle was therefore constructed before then. 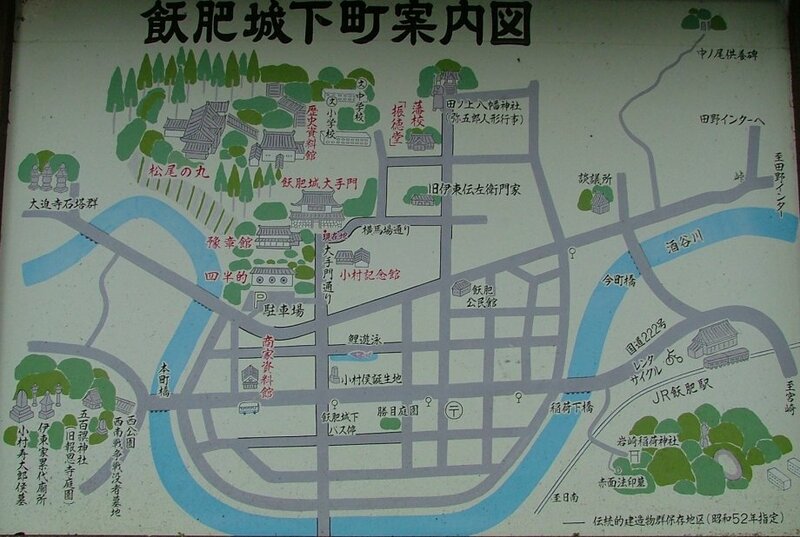 In the 17th year of Bunmei era (1485) Hyuuga's feudal lord Sukekuni Ito's invasion was repelled, killing Sukekuni. 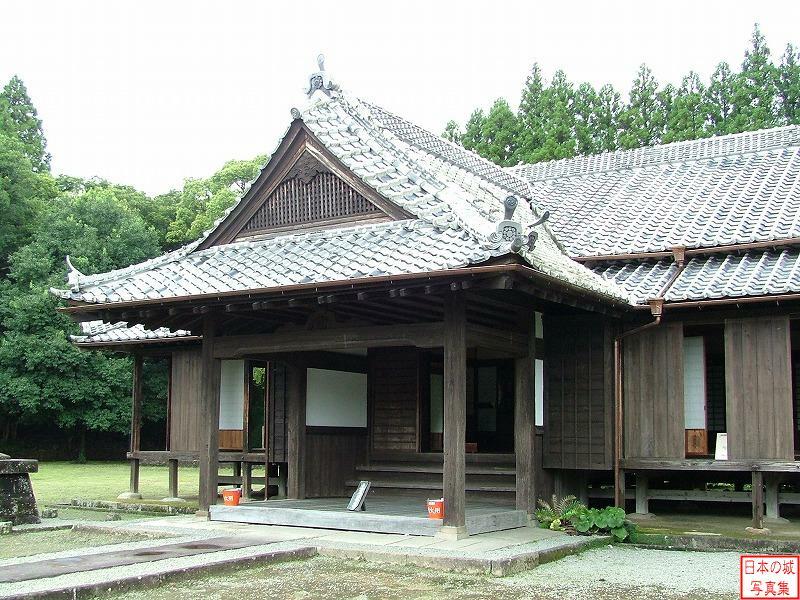 After that, Obi-jo became the stage of the Ito-Shimazu conflict for over a hundred years. 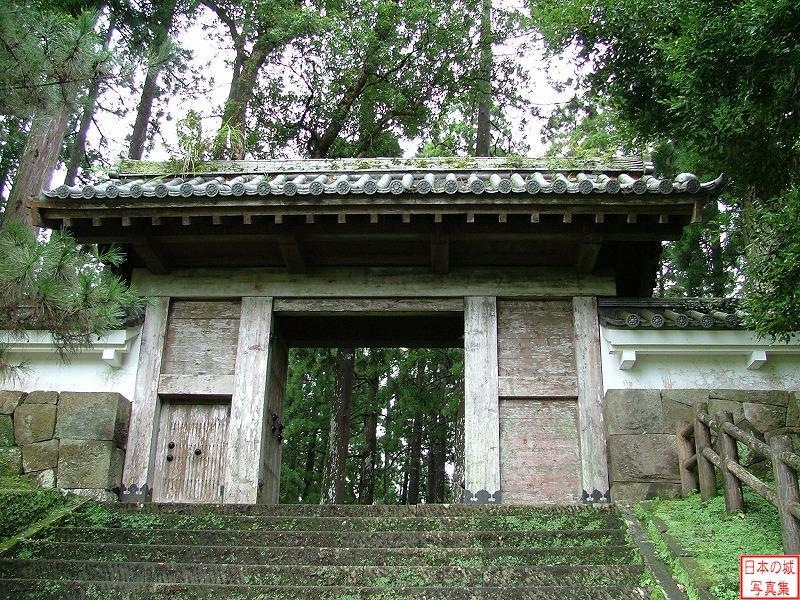 In the 10th year of Eiroku era (1567), the Ito clan conquered Obi-jo for but a moment, and it was soon overthrown by the Shimazu clan again. 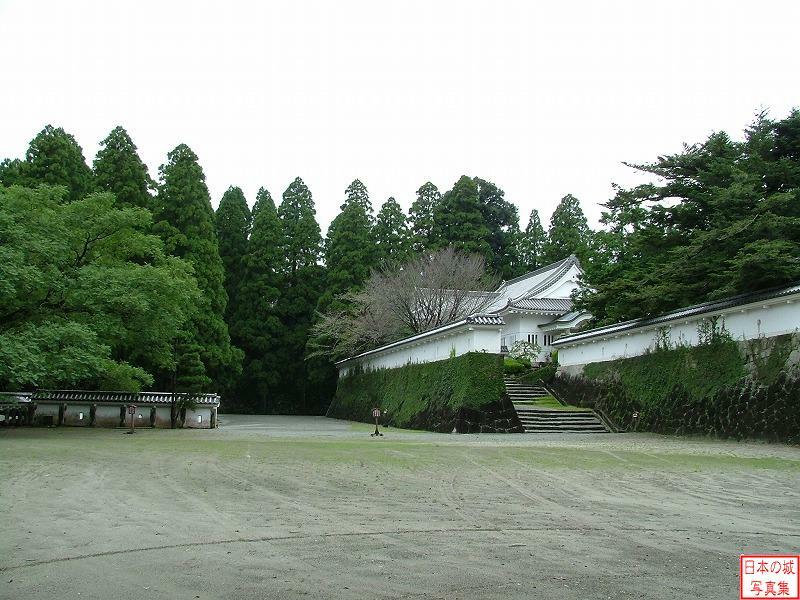 In the 15th year of Tensho era (1587) Hideyoshi's Kyushuu invasion caused the surrender of the Shimazu clan, and the Obi-jo was confiscated and given to the Ito clan. 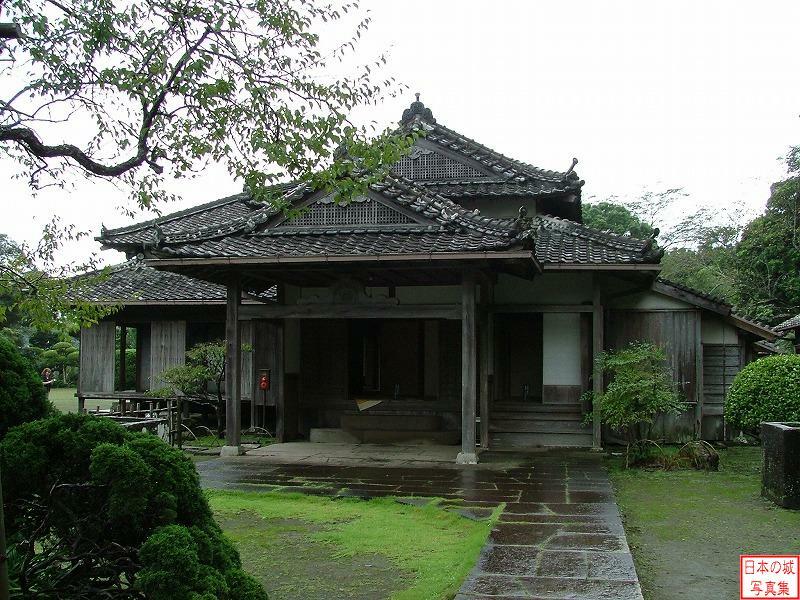 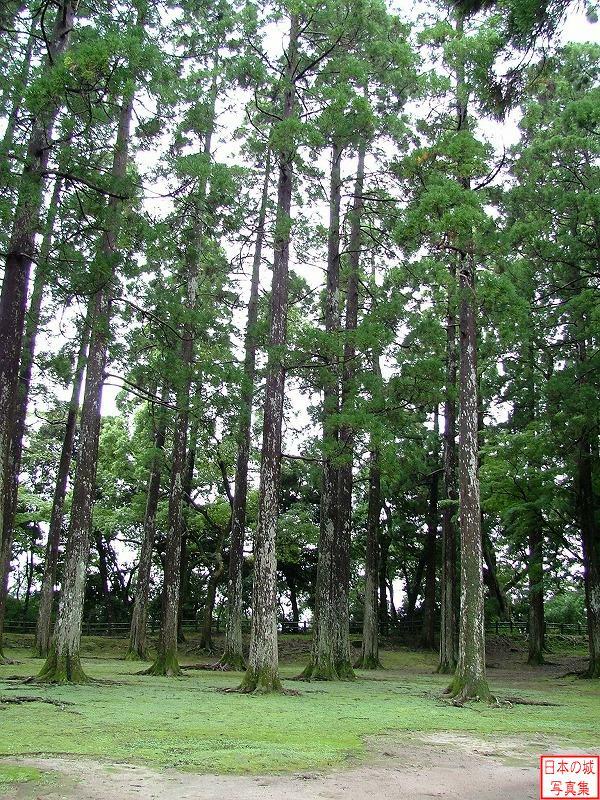 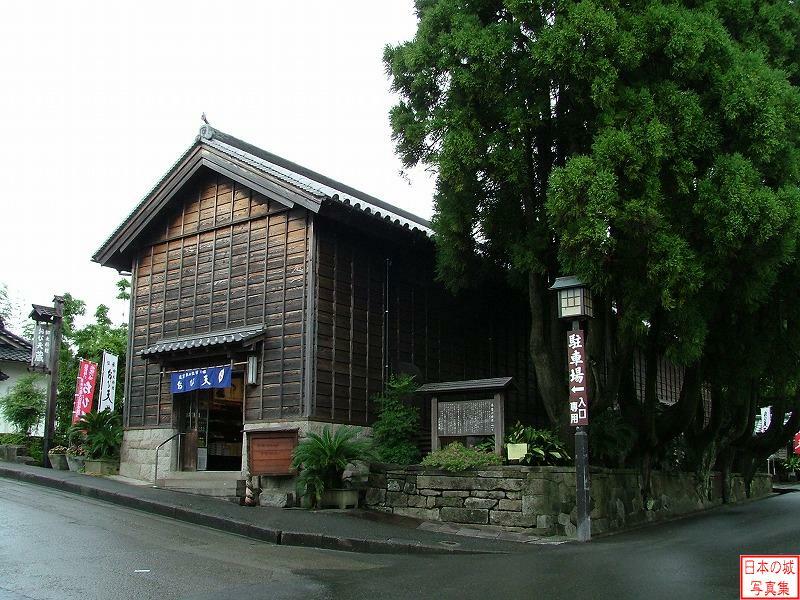 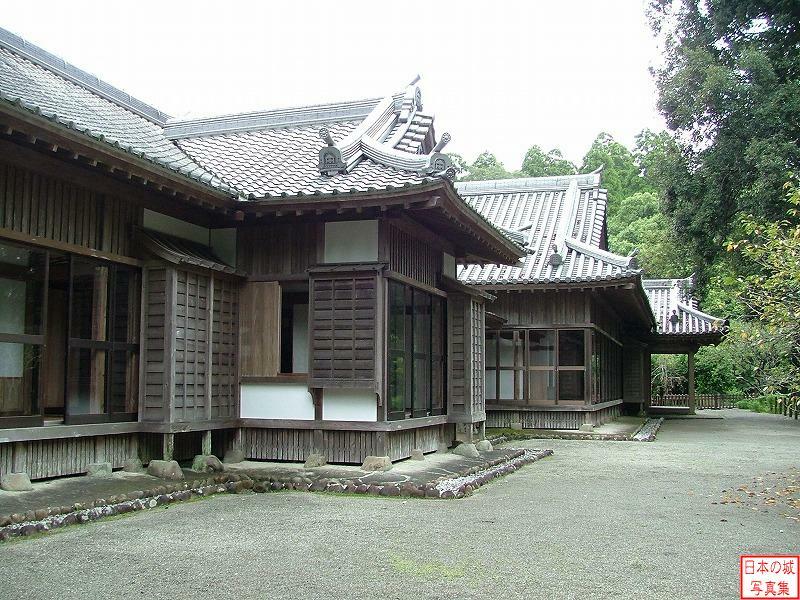 It was then the property of the Ito clan until the late shogunate period.